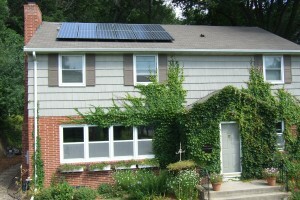 ROCHESTER, Minn.— Austin Utilities (AU), Owatonna Public Utilities (OPU), and Rochester Public Utilities (RPU), are pleased to announce the Conserve and Save Solar rebate program available to residential and commercial customers that install either a solar electric or solar hot water system. In offering this rebate, AU, OPU, and RPU hope to encourage the growth of solar energy in their communities, while at the same time capturing energy savings that the systems will provide for their conservation improvement programs. The Conserve and Save Solar rebate is a onetime payment of $1 per installed watt for solar electric systems and $15 per square foot net aperture for solar hot water systems. To qualify for the solar electric rebate, participants must sign an interconnection agreement with their utility. At the installation site, participants must also have completed an energy audit and a shading analysis to show that systems will not be affected by shade. 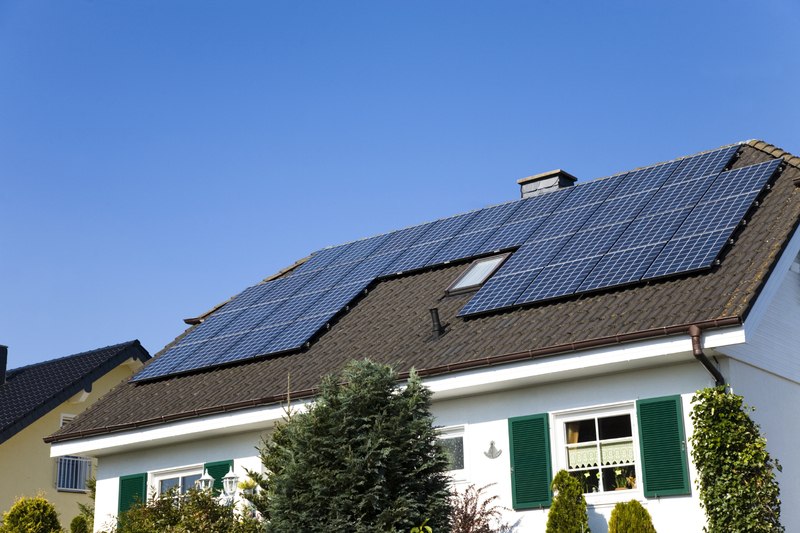 The Conserve and Save Solar rebate is available in conjunction with the 30% federal tax credit for solar technologies and is available on a first come first served basis. Olmsted County and Rochester Public Utilities are seeking nominations for the 2009 Environmental Achievement Awards. These awards are given to individuals, organizations, and businesses who have made a significant contribution to environmental quality in Olmsted County. 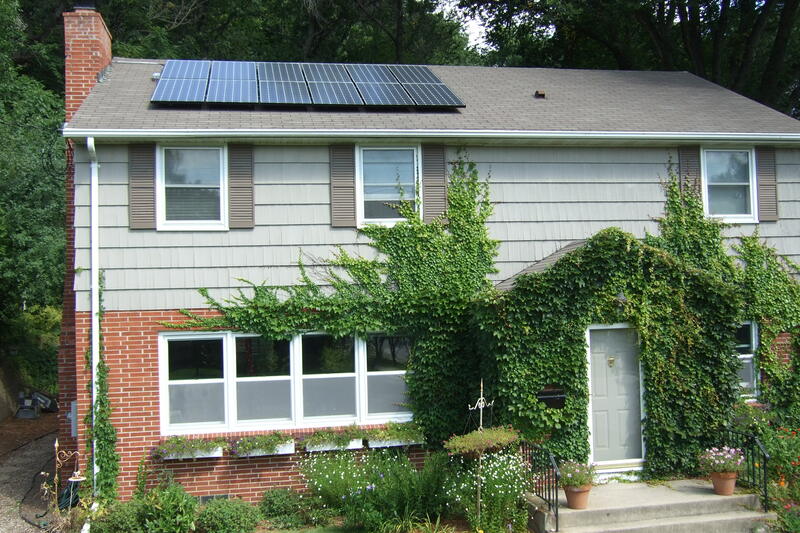 Curt and Jane Shellum just put up a 2.52 kW system on their Rochester home. Their system was designed and installed by Curt Shellum who works for Innovative Power Systems ( http://www.ips-solar.com/) and is composed of 12 x 210 W Sanyo Hit Power N panels for a total of 2.52 kw. 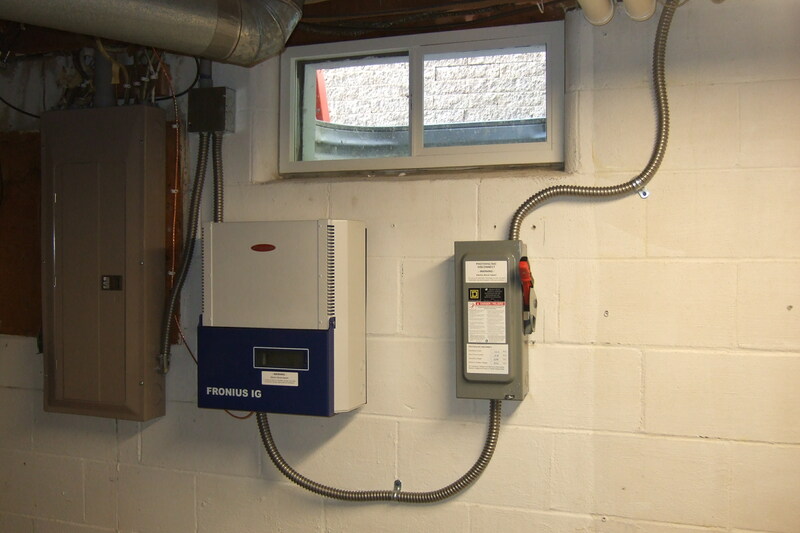 The inverter is a Fronius Ig 3000. 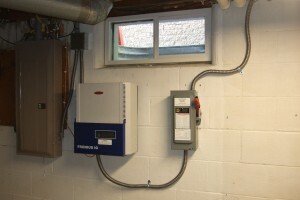 The panels are connected into the grid and are expected to produce about 3,000 kWh a year which is 50-60% of the home’s annual electric usage. This percentage could increase as the household completes additional energy efficiancy measures. Take advantage of tax incentives available now! 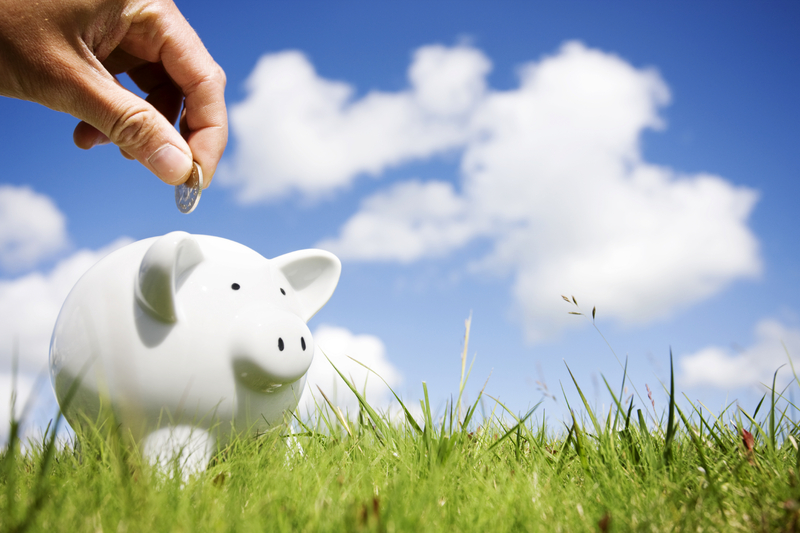 Put money back into the bank by taking advantage of tax incentives available for energy efficiency and renewable energy applications through the Emergency Economic Stabilization Act of 2008. View the complete list of tax incentives available on our tax incentive web page. Contact Sara Gimberline for more information or questions. RPU will be co-sponsoring a community education class entitled, “Solar Systems: Options, Economics, and Rebates on Saturday, February 21, 2009 from 10AM to 12PM at the Northrop Community Center. The class will provide an overview of different heating and electric solar systems along with their costs and expected energy savings. Find out what to look for when purchasing equipment, selecting contractors, and dealing with code issues. The MN state rebate, utility contracts, and the new 30% Federal tax credit will be explained. The instructor, from Best Power International, has over 25 years of experience in the solar industry in Minnesota and will be able to answer all of your questions. You are currently browsing the archives for the Renewable Energy category.